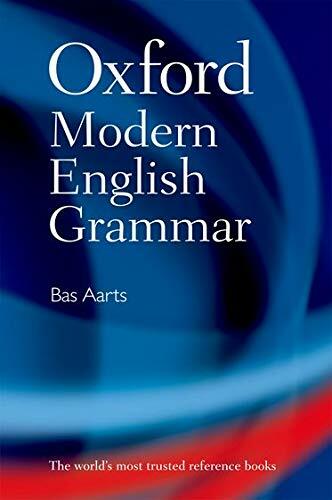 Bas Aarts is Professor of English Linguistics and Director of the Survey of English Usage at University College London. His previous books include Small Clauses in English (1992); The Verb in Contemporary English, co-edited with Charles F. Meyer (1995); English Syntax and Argumentation (1997; 2001; 2008); Investigating Natural Language, co-authored with Gerald Nelson and Sean Wallis (2002); Fuzzy Grammar (2004) co-edited with David Denison, Evelien Keizer, and Gergana Popova (2004); The Handbook of English Linguistics, co-edited with April McMahon (2006); and Syntactic Gradience (2007). With David Denison and the late Richard Hogg he is a founding editor of the journal English Language and Linguistics.